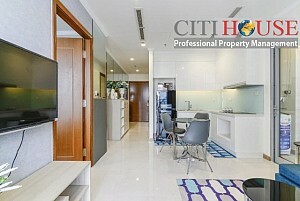 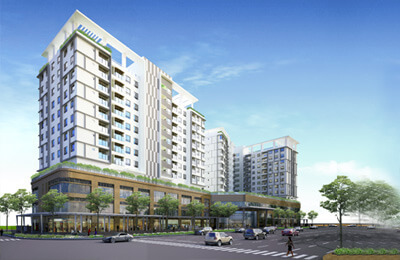 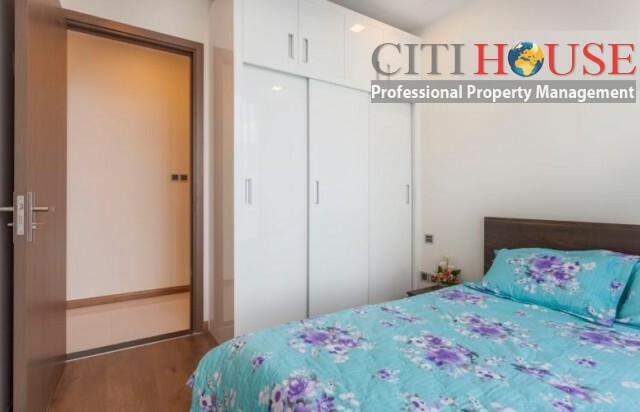 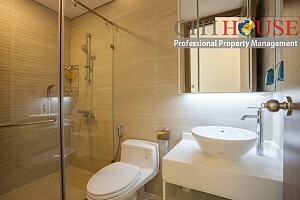 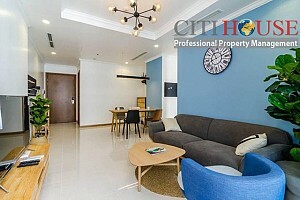 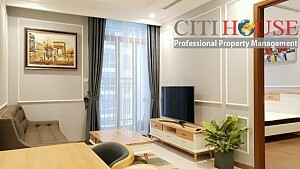 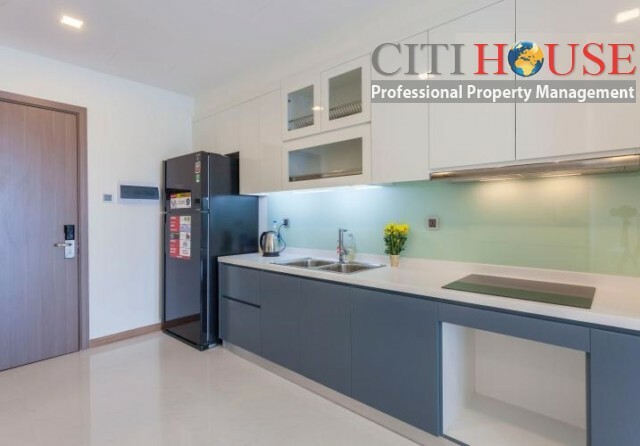 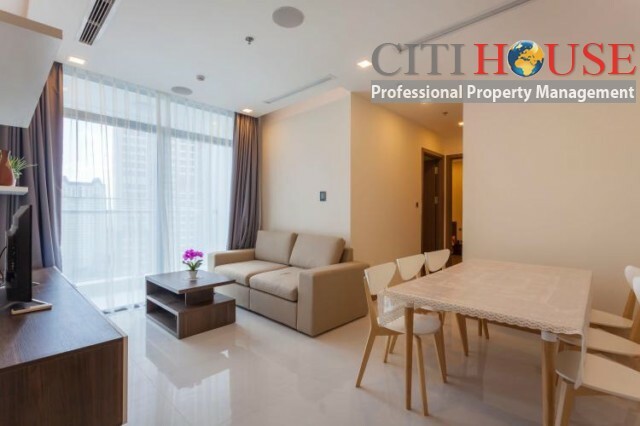 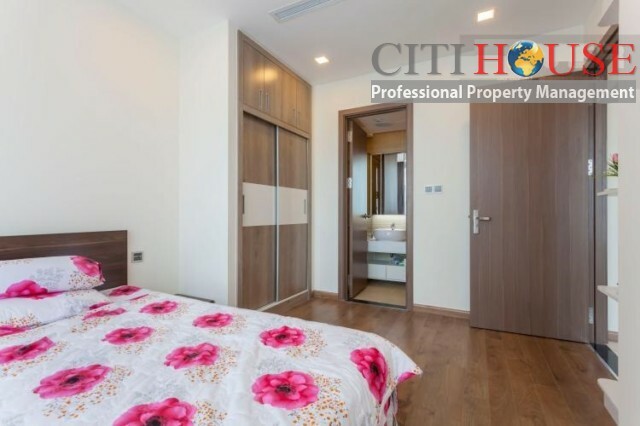 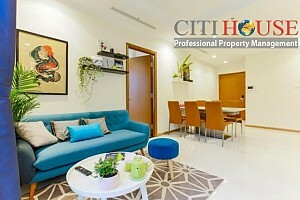 Vinhomes Central Park complex is the best recomended residents place for your options in HCMC now. 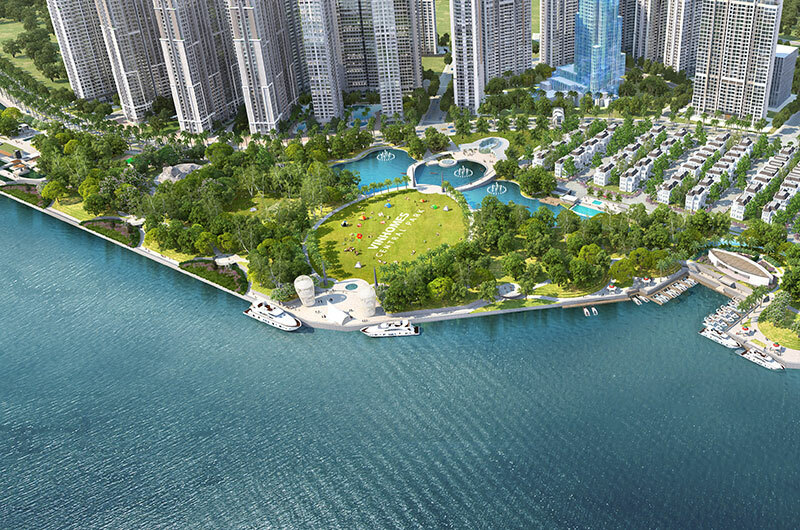 One of the most beautiful project nearby the big Saigon River and owning the impression record such as: Landmark 81 Tower - the tallest tower in Vietnam; Central Park - The most beautiful park in HCMC. 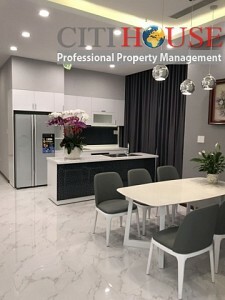 All made your level. The advertised apartment for rent is two bedrooms in Park 6 Tower. 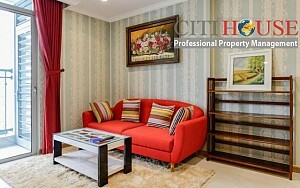 The friendly landlord set up full furnished in simple styles but modern. 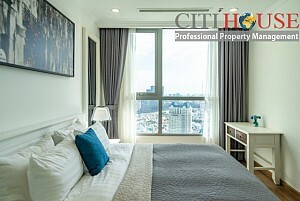 The apartment has city view where you can enjoy skylight of city center in every night. 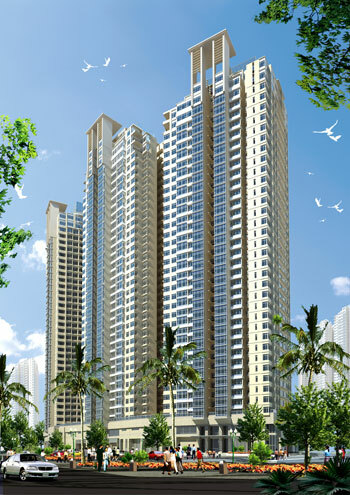 All apartments in Park 6 Tower has smart home function which brings you convenience life by only your smart phone control. 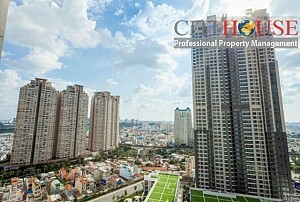 Asking rental price at 900 USD per month including management fee. 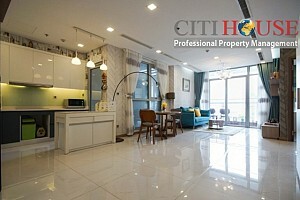 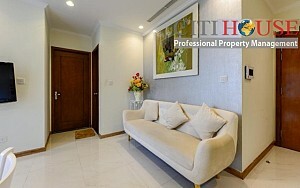 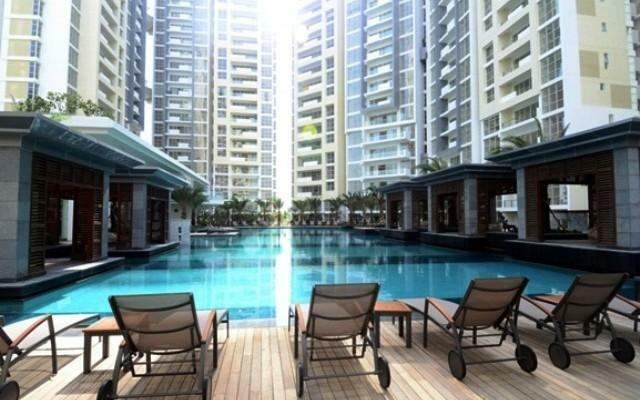 It's such good rental price for this apartment for rent in Vinhomes Central Park. 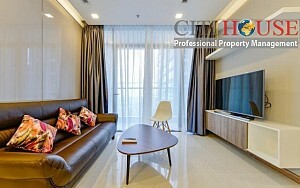 The most luxury resident complex in HCMC now.